New to St. Bart's (or perhaps have been here for a while but still feel new)? 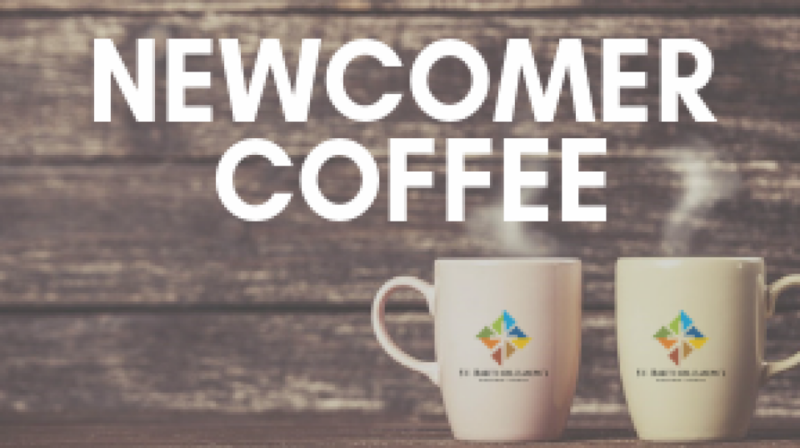 Join us for a casual meet the clergy coffee following the 10:15 service. We will be getting to know one another, learning a little about St. Bart's and answering any questions you might have. Call the church office at 858-487-2159 to register. Light refreshments will be served.